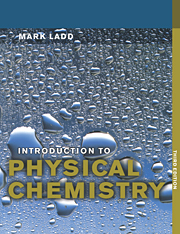 Originally published in 1950, this textbook was intended for school students with the aim of providing an introductory understanding of chemistry. 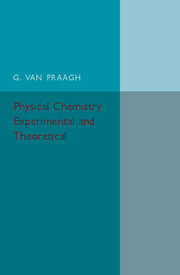 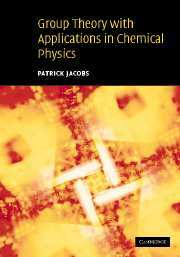 The book introduces physical chemistry through multiple and diverse experiments; each experiment designed to reinforce a new topic and reflect theorems, approaches and historical development. 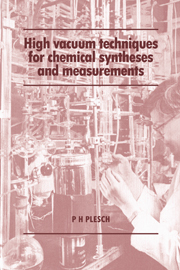 Notably, the treatment throughout is from the point of view of the kinetic-molecular theory rather than that of the laws of thermodynamics, whilst emphasis is also placed upon physico-chemical phenomena and their significance in various branches of science, such as metallurgy, chemical syntheses and mineralogy. 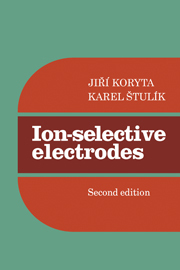 There are twelve chapters in total, with chapter titles ranging from 'Atoms and molecules' to 'Mass action and the ionic dissociation theory'. 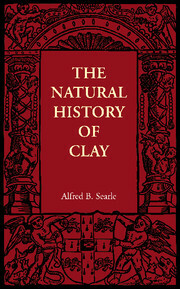 Various diagrams and plate sections are also included for reference. 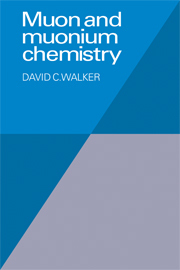 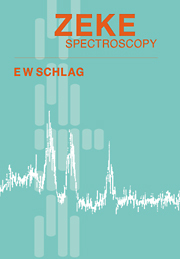 This book will be of value to chemistry students and scholars as well as those interested in the history of education.